Description this medical plant: melati (Jasminum sambac), including a plant that has many benefits. Small flowers white and fragrant, often used for various needs. 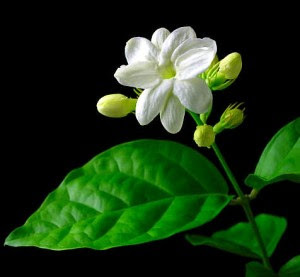 Jasmine, can bloom year round and can be grown in loose soil with a height of about 600 or 800 meters above sea level, so long as to get enough sunlight. medical plant melati can be propagated by cuttings. The new shoots will emerge after about 6 weeks. replaced new, repeat until healed. How to use: affixed to the part stung by bees. boils down to 2 cups and filtered.